Bitcoin (BTC/USD) bounced strongly this past week after nearing the June 2017 high and September 2017 low. Bitcoin is now testing the psychologically key USD4,000 whole figure level.Significantly, BTC/USD is also testing a one-year downtrend/triangle resistance (on the weekly chart). In the next day or so, BTCUSD may take a breather and consolidate with its daily Stochastics having entered the overbought zone. Nevertheless, longer term bulls are increasingly motivated to buy on dips with the weekly MACD white line flattening and a positive crossover increasingly likely in the next few days. If BTC/USD can decisively break above the one-year downtrend/triangle resistance this coming week, bulls will likely target the USD4-6,000 range over the next few months. Except for the daily Stochastics, the weekly and daily RSI, Stochastics and MACD are bottoming or rallying. Ethereum (ETH/USD) also rebounded strongly this past week, reclaiming the psychologically key USD100 whole figure level. Significantly, ETH/USD appears to have completed a descending wedge (on the weekly and daily chart). In the next day or so, ETH/USD may see a bit of profit-taking as the daily Stochastics has entered the overbought zone above 80. Nevertheless, longer term bulls will be increasingly aggressively buying on dips with the weekly MACD trying to positively cross. If ETH/USD can hold this past week's gains, bulls will likely begin to set their sights on the next psychologically key USD200 whole figure level. 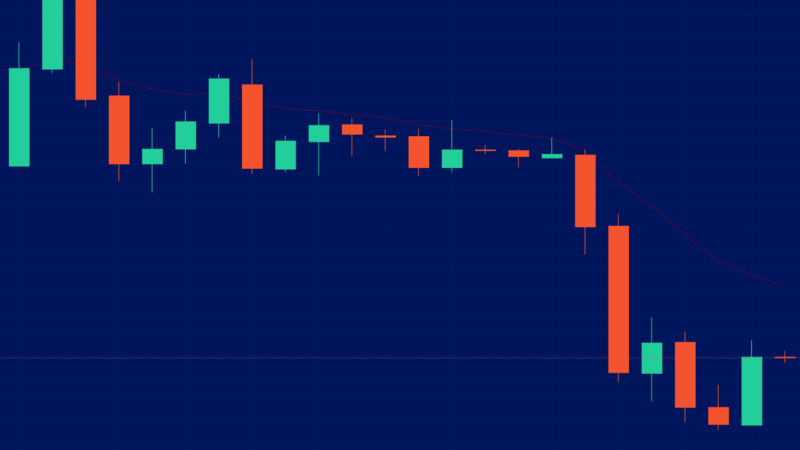 XRP (XRP/JPY) bounced off a rising support line connecting the August, September and December lows. As the rally gains steam, XRP/JPY could test the psychologically key 50 whole figure level before year end. With the daily RSI and Stochastics consolidating recent gains, and the daily MACD still sloping up, XRP/JPY appears poised to extend its rally this week. Given the strength of the rebound of the other top market cap cryptocurrencies Bitcoin (BTC/USD) and Ethereum (ETHUSD), bears will be increasingly cautious and likely closing shorts to enter the new year flat.